I'm linking at SD immediately. Have you submitted this beautiful tribute to CIF? This is an incredible story, what an amazing woman. And, I agree with the above comment, it's a disgusting situation. Beyond disgusting, actually. 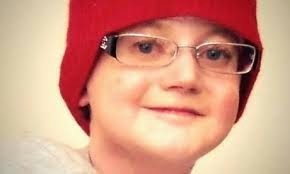 To my shame, I did not know of Lucy Glennon until now, her tragic, and untimely death. 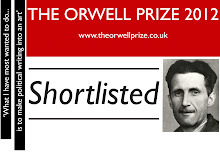 It is very, very sad, and the awful fact that she spent her last years with so much stress and uncertainty in her life because of the cruelty of Cameron's policies, is a real indictment on this government. So cruel. 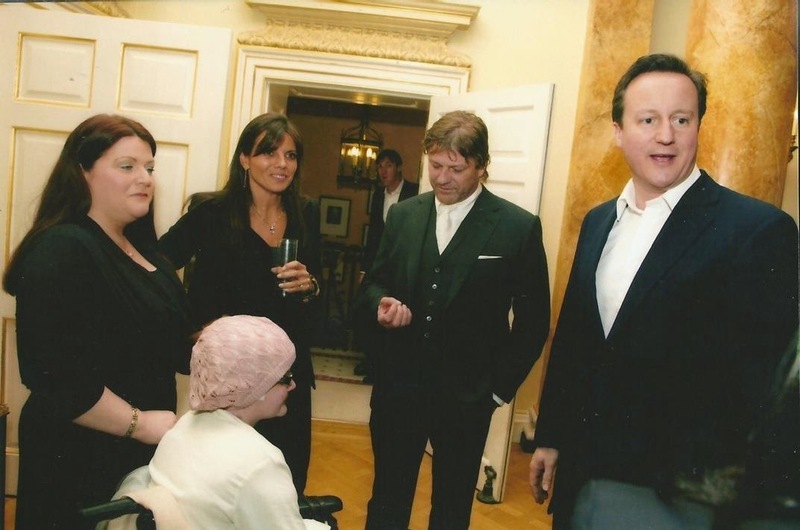 The photo above of the charity reception, with Lucy being totally ignored by smug Cameron, is just shocking. 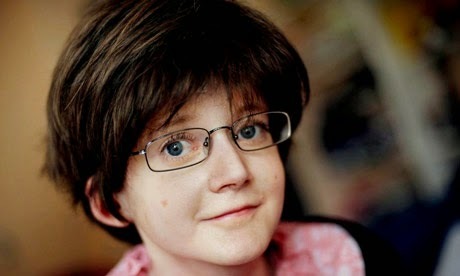 R.I.P Lucy Glennon - a brave woman and a great loss to humankind. Thank you for this post. It's wonderful. David Cameron on the other hand is... Not.